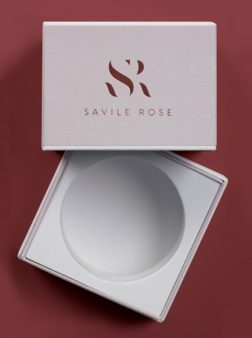 Finding exactly the right packaging, especially as your own product range evolves, is vital for product protection, brand perception and controlling costs. And we can always offer you the optimum solution. Our strategic supplier relations allow us to easily source innovative products. We also have a unique resource in-house – the creative, collaborative environment of our Innovation Lab can deliver bespoke solutions quickly and cost-effectively. 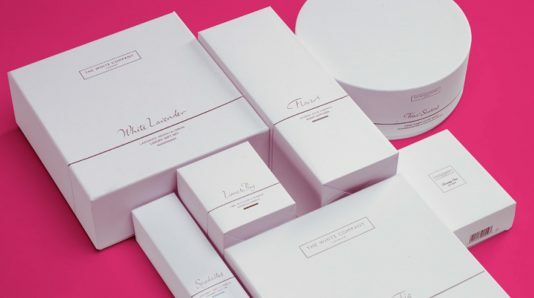 This combination of market reach and design expertise ensures we can always offer you the very best packaging for your current needs, and work with you to keep you one step ahead of the competition as your needs evolve. 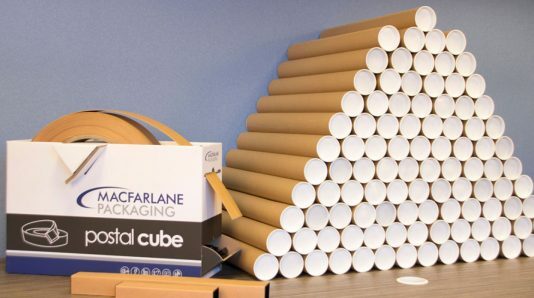 We can provide you with a packaging solution that speeds up your operation, reduces damages, storage and transport costs and makes the unboxing experience a very positive one for your customers. 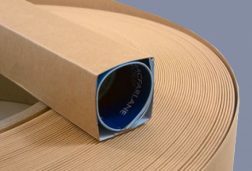 Fill out our contact us form or call us on 0800 2888 444 to discuss your packaging requirements. 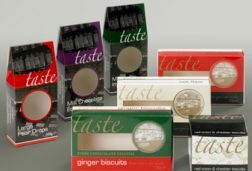 Macfarlane Packaging has created a division dedicated to supplying the very best of presentational and retail packaging. 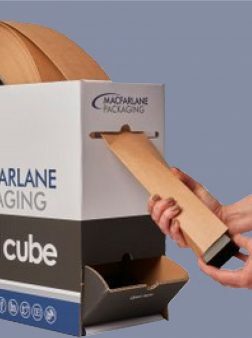 PostalCube® is the new innovative packaging solution from Macfarlane Packaging. It reduces waste and storage space. 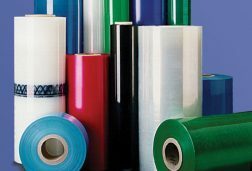 Whether you need blown stretch film, cast stretch film or pre-stretch film, Macfarlane Packaging has the widest range and can advise you on the best product for your needs.